To someone not connected to drug abuse, the safety of addicts would seem almost contradictory as they don’t take care of themselves generally and are usually in unsafe living conditions, and they also don’t take care of their well being when addicted. But it is imperative that the addicted feel safe when coming off of drugs, as withdrawals can be arduous and, in their normal life outside of a rehab, there may be dangerous people that come around them ensuring they stay addicted to drugs. When seeking rehab to overcome addiction it is of utmost importance that the facility is of high safety standards. If the vulnerable addicted do not feel safe when working to detox and recover then how could a facility propose to effectively treat them? It is necessary to a successful delivery of an addiction rehab to be a safe and secure environment for patients overcoming addiction. These are all measures which can be taken at a facility to ensure that patients are safe and that outside influences can’t interfere with their desires to be clean. When an addict is at a rehab and their friend who is high comes to visit them and slips them some of their drug of choice, one can’t expect them to recover when they are still getting high and no one even knows. So, it is key that some sort of measure is taken to prevent this, whether it be miles of acreage that separates them from society, friends, and drug dealers, or security checks on every visitor who comes in to make sure they are not hiding drugs, or that cameras are in place on the outside of the building, at exits and entrances, or in common areas. Providing the addicted with a new environment, plenty of space and time away from those they normally interact with, and a means to really focus on their sobriety, to get straight and clean. To explore new avenues of discipline such as music or art or mindfulness, which can be provided in a safe space. The opportunity to not have family and friends’ judgement and speculations, or to just have that period of time away from potential outside influences, can bring about a sense of security in itself. There are some of those who are dangerous who try to get and keep the addicted on drugs, for profit, because they’re scared of that person’s ability in life, or because they want to have a companion in life to plummet downwards with, having a location away from these people is such a valuable accommodation that rehabs provide. When one enters into a rehab they are taking a chance, an opportunity offered to them, one some have taken time and time again but they are not giving up on themselves, they are trusting a rehab that they try. A rehab should primarily be safe in that it does its job a large percent of the time, does not promise something and then doesn’t provide it. It is a service, something a client pays for expecting to a get a result, so an addict should feel secure when going to a rehab. A drug addict or alcoholic is trying to end the vicious self-destructive wheel of drug addiction when they enter a rehabilitation facility and it is expected do its job, rehabilitate a person, recover them from dependency on drugs to live life, so that they are forever sober. This is what true safety and security are at a rehab. What are the statistics of turn-out for drug-free patients? Do they come out still addicted? Do they have a longer or shorter abstinence period? Do they come out addicted to a new drug; a prescription drug, or one that another addict in rehab turned them on to? 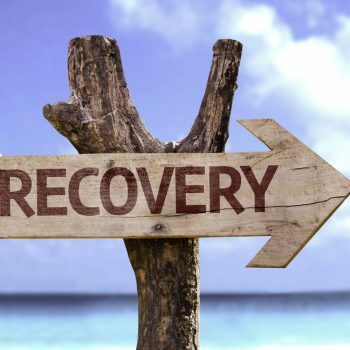 One of the most common troubles an addict gets themselves into while under the influence is illegal activity, so one might inspect what percent of a rehab’s recovered remain arrest-free. Another issue to find out about that most addicts face, is unemployment because they become a mess when using and can’t focus on anything else other than getting their next fix, well, does the facility provide anything to help stabilize the individual so they are less likely to remain unemployed? One good example is financial courses or even life skills as those steady the recovered with tools that allow them to improve their overall life and chances for employment due to living a drug-free life. These are all safety issues. They all add up to one feeling secure in their ability not to use, and to stay clean, to be recovered, and banish the term “addict” from their lives. Addiction is not a disease, a mental illness, a lifelong unsolvable mystery. It is something which occurs at the mere fact of trying out drugs, it’s as simple as peer pressure, false information and the bare truth of drugs being poisons that are invariably addictive once on them. Rehab facilities should provide just that, a service which rehabilitates a person away from drug dependency so that they can live a drug-free life. Once that is accomplished the former addict can move on with his or her life and figure out what it is that he or she really wants to do and go out and do it. Alternative addiction services offer a proven Holistic option for those seeking safe addiction treatment. These services address the whole of a person, their body, their mind and themselves – the spirit. Conventional rehabs use Methadone as a replacement drug for Heroin, but in fact, this is a more potent and more addictive drug. But then, Heroin was meant to do the same for Morphine addicts. Therefore it is important that we are coming up with more and more Holistic rehabs rather than testing supposedly proven drugs on addicts to “help” them with withdrawal and in getting off of Heroin. Transitioning from one drug to another is not the same as living a rehabilitated, drug-free, abstinent, sober, and recovered life. 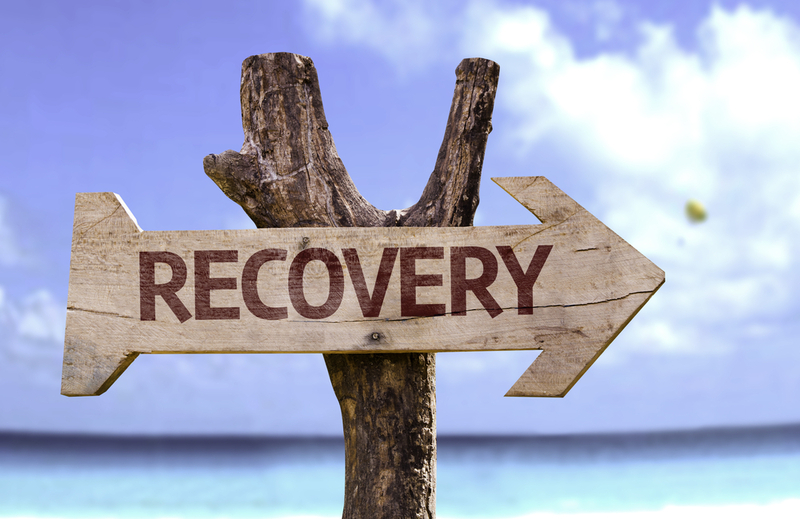 It is crucial that we provide alternatives to this drug and addiction and that we address the body, mind, and spirit in recovery at a drug rehab. Elevate Addiction Services is a holistic drug and alcohol rehabilitation program with two locations in Northern California.